L’Oréal just launched 12 new matte finish lipstick shades to their iconic Colour Riche lip colour family Colour Riche Matte Lipstick (C$10.99 each) and 8 shades of Colour Riche Matte Lip Pencils (C$ 17.12 each) to pair it with the lipsticks. 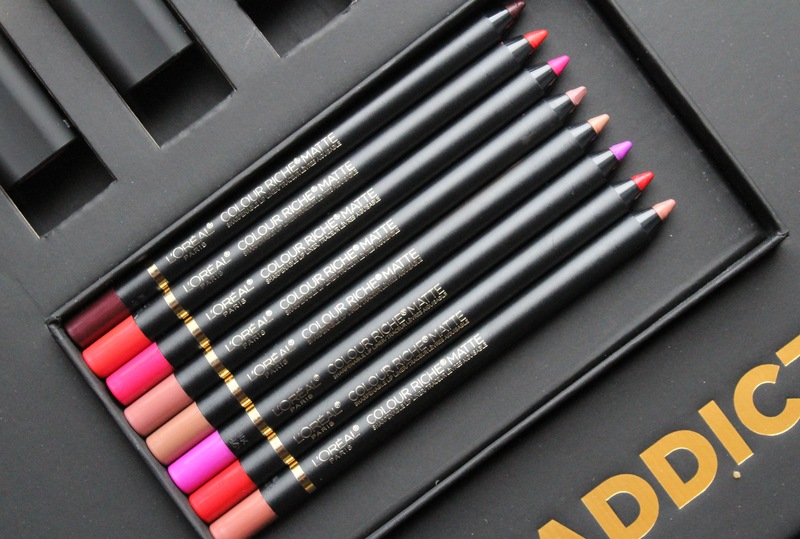 These are highly pigmented lipsticks and lip liners and comes in beautiful colours. 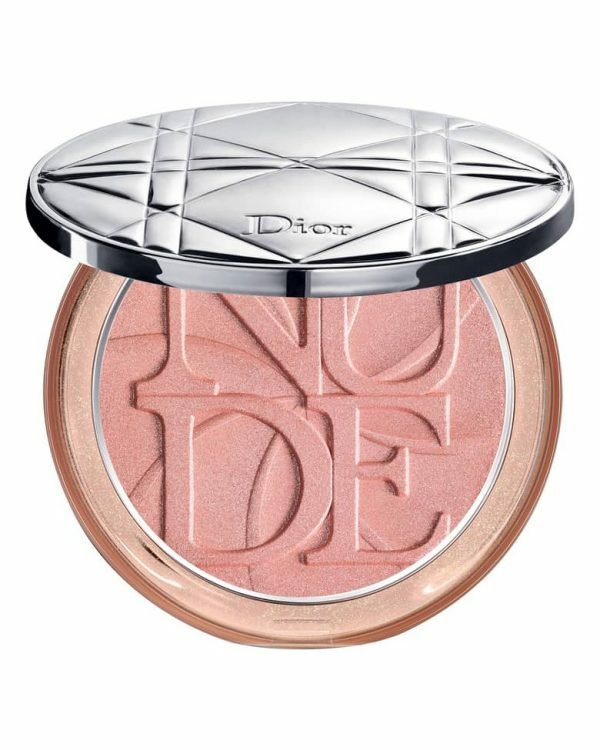 The shades contain of bright and bold colours to nudes. The collection contains three exclusive celebrity colours: Devil’s Matte- Vocate 402 (Bake’s Red), Matte-Traction 403 (Eva’s Red) and RedMatte Moiselle Pink 703 (Eva’s Pink). 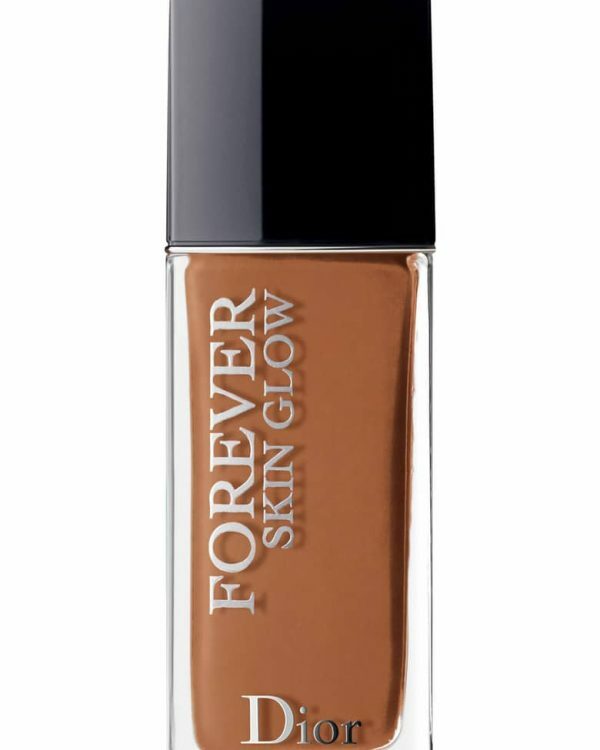 These come with a medium to full coverage and moisturizing comfortable feel with a matte velvety finish. The texture is soft and smooth with a great range of colours. The coverage is a little transparent with one swipe, I would say these are buildable lipsticks. 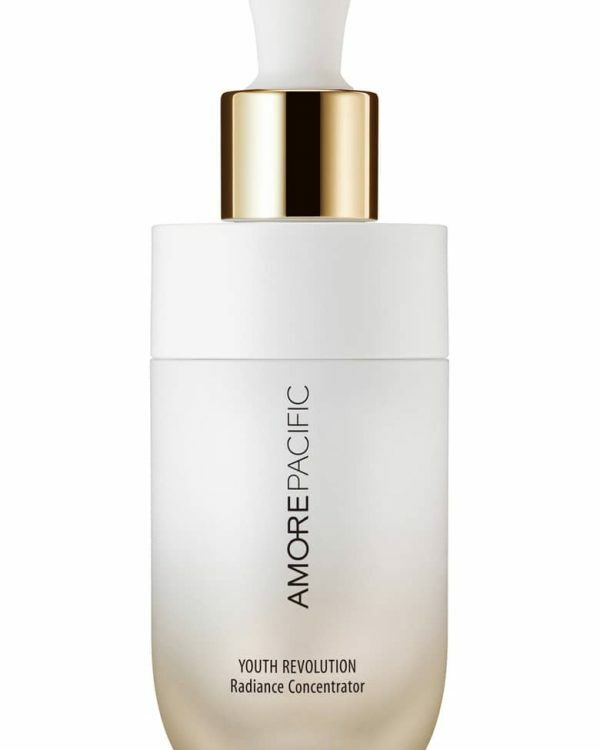 You can get a nice creamy full coverage finish with going back and forth for couple of time. 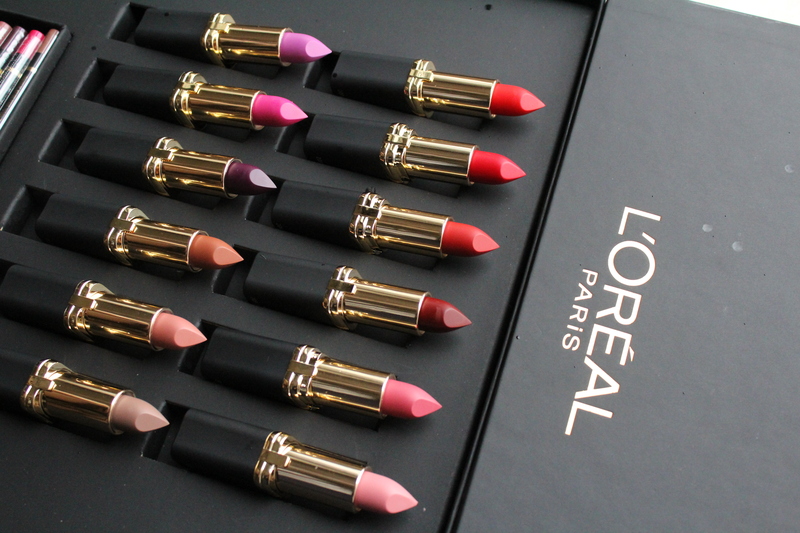 The colour range is just perfect, all shades are wearable. I’m a neutral lipstick lover and this collection carries some beautiful nudes with different under tones. There are reds, plums, pinks and some vimpy shades. The staying power is amazing, it stays input for a good amount of time. They do fade throughout the day but it doesn’t smear or smudge. 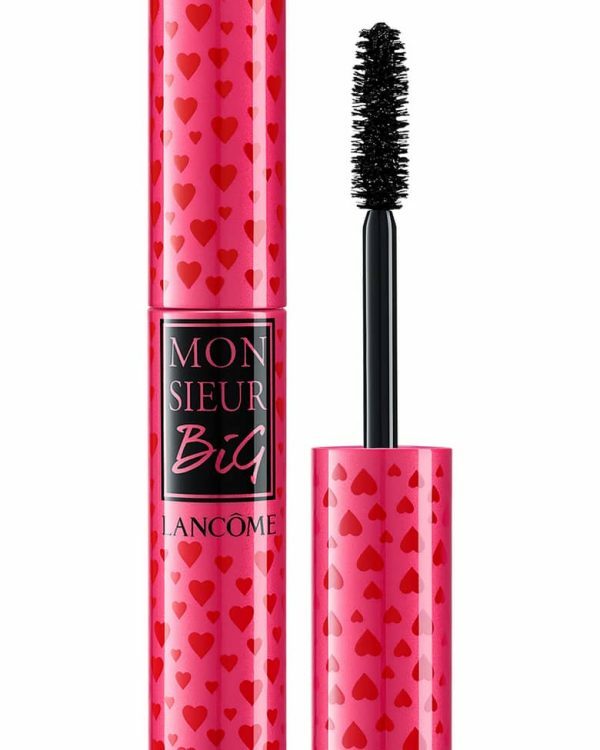 After testing this collection for a week now I found that L’Oréal did took some time to come out with a great product to please every one. Even though they are matte finish they don’t look flat on lips at all. If you love MAC lipsticks I would say they’re very close to the MAC lipstick in terms of texture and lasting power but in fraction of price. I’m missing the swatches of 800 MATTE-CARON and 802 MATTE-STERPIENCE because my sister was at the time when I received the package and she pick up the two shades and I couldn’t say no to her since it was her first time asking for some thing from me. And I must say both shades were beautiful. Being a sucker for packaging, I was very pleased with this new black velvety packaging. The brand have kept the packaging exactly as the original Colour Riche Lipsticks but I think this time with much better quality. 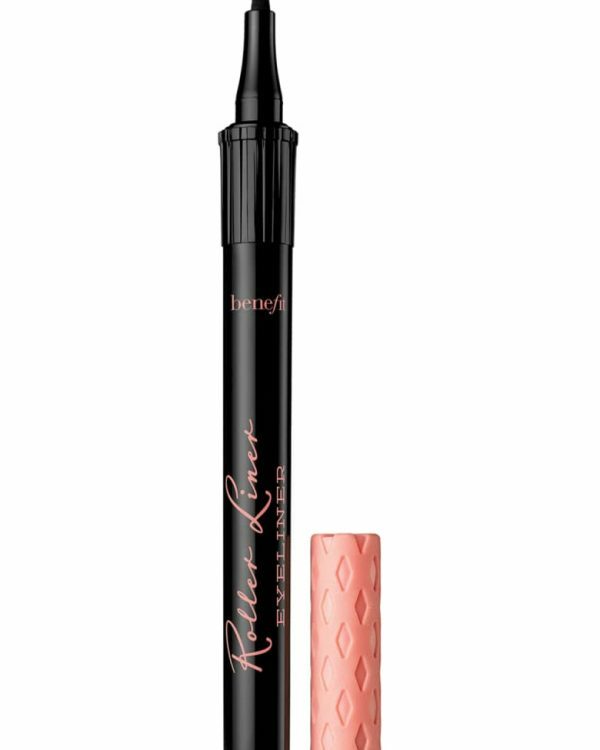 The collection also comes in with 8 new Matte matching lip liners to compliment all lipstick shades. 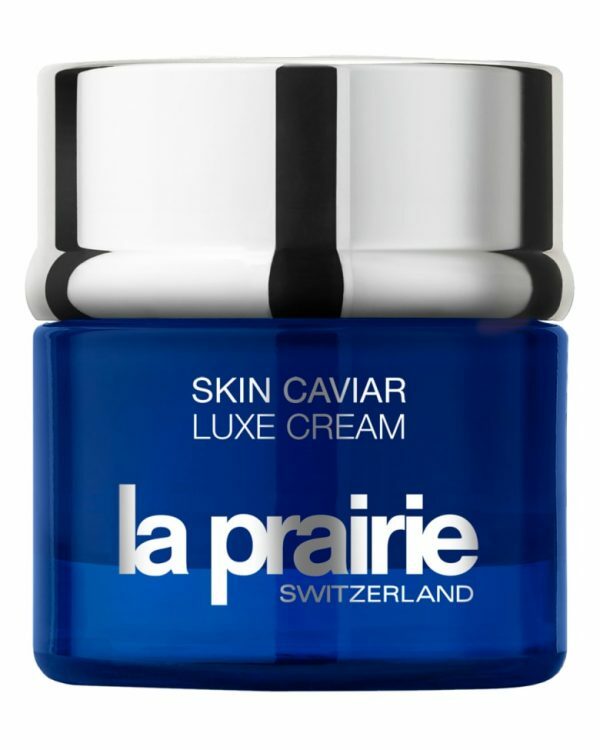 The texture is supper creamy and glides smoothly on the lips. I loved the color range but I think there were couple of shades that were too close in color, think they could have done a better job. 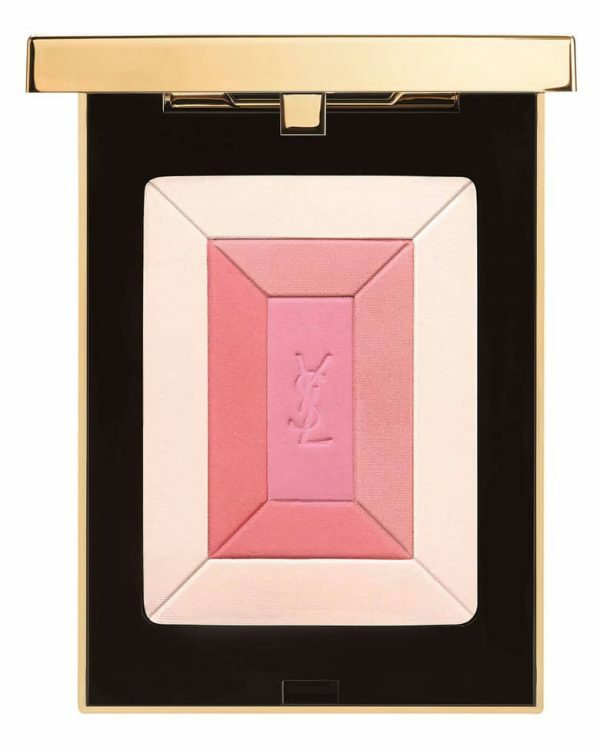 I loved the texture, says input for good amount of time and creates a good base for the lipsticks. Bottom line a huge thumbs up for these new addition to the Colour Riche lip colour family. I would say there are a lot of reds that looks similar but definitely lots of nudes with different under tones as well to play with. Same applies to the reds, they come in with different under tones, since I don’t wear too much of reds maybe I don’t understand the concept. I feel all reds looks the same on lips, but the best thing about this collection is that each color has a slight variation or undertone which I think is great. I think there is something for everyone in the this colour range and even though I wear nudes most of the times I was really into trying on those reds. Some of the bright shades are very tempting as well like 711 AT THE DROP OF THE MATTE and 712 MATTE-MANDATE. 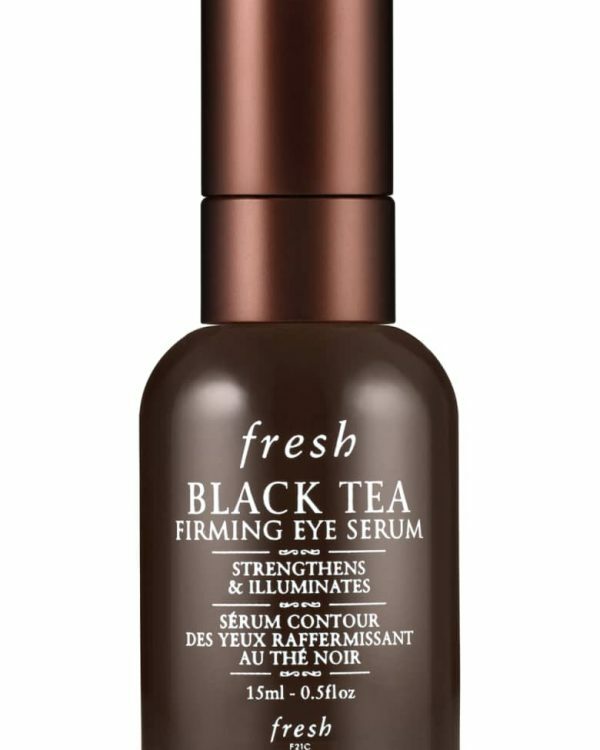 You can find this new collection at Canadian Drugstores as well as online at Amazon.ca. 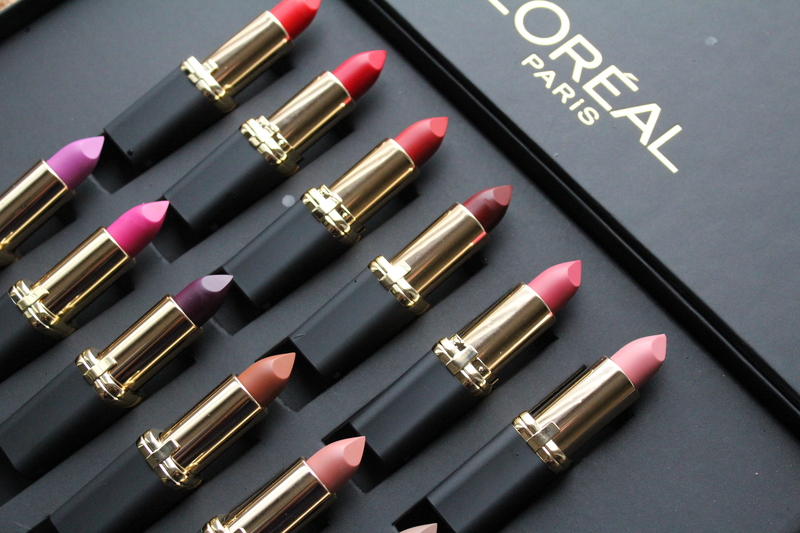 Many thanks to the L’Oréal team for sending over this beautiful Colour Riche Matte collection for editorial purposes.